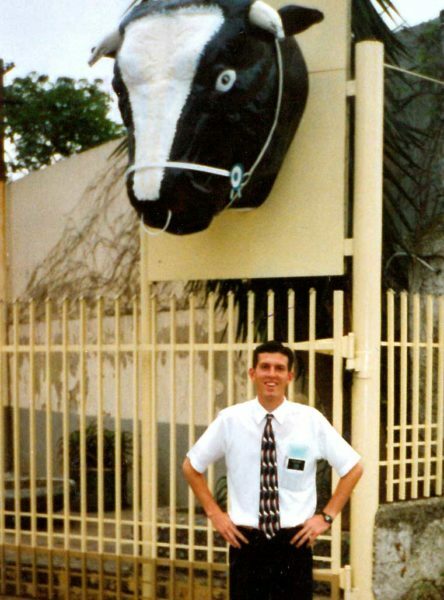 I have written extensively on this website about my full-time mission for The Church of Jesus Christ of Latter-day Saints to Rosario, Argentina from 1995 to 1997. 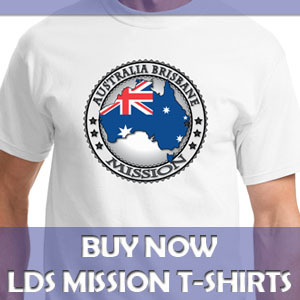 This page is designed to be a summary that consolidates the majority of the things I’ve written about my missionary experiences. Enjoy! A synopsis of each one of the eight areas (cities or neighborhoods) where I served during my full-time mission as a young man. Stories about the people and families that I helped teach and baptize. 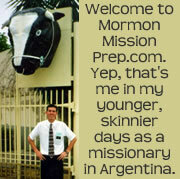 What to Expect in Argentina for Missionaries. A little about the culture of Argentina and the life of a missionary there. Videos of Missionary Life in Rosario Argentina. A few videos I took during my mission.